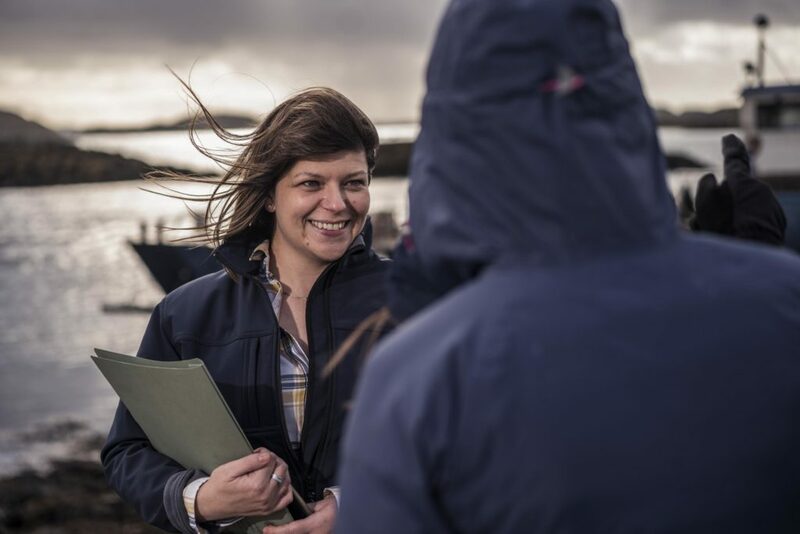 Loch Duart was the first salmon farming company in the world to become approved under the RSPCA Assurance Scheme, we are accredited by Label Rouge and also ISO 14001 compliant. In 1992, Scottish salmon was the first fish and the first non-French product to be awarded the Label Rouge quality mark. 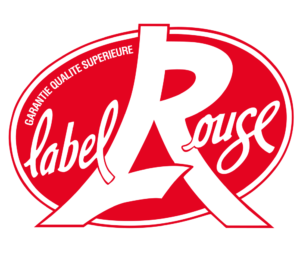 Label Rouge is a prestigious quality mark granted by the French Ministry of Agriculture to products demonstrating superior quality and taste. To obtain this recognition, a very stringent set of standards prepared by a group of producers must be approved. These standards establish the criteria which the product must meet throughout the production chain, including farming techniques, feed, processing and, above all, fine eating quality. The provenance and traceability of each Label Rouge salmon can be identified through a sequentially numbered tag allocated by the certifying body. Loch Duart was the first salmon farming company in the world to become approved under the RSPCA Assurance Scheme. The RSPCA Assurance Scheme (originally known as ‘Freedom Food’) is important to us because its existence changes the focus from industrial practices to focusing on the fish and its well-being. As a farmer we are conscious that, if we are not focusing on the fish/animal then animal welfare becomes the best way to grow your animal rather than the best way to look after it. Our farm benefits from the RSPCA scheme and its auditing. ISO 14001 sets out the criteria for an Environmental Management System (EMS) improving resource efficiency, reducing waste, and it assures that environmental impact is both measured and reduced.